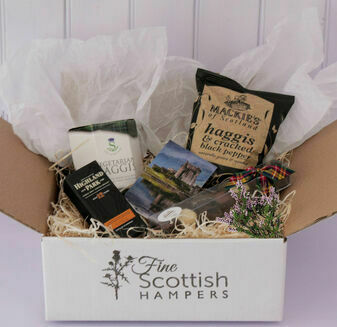 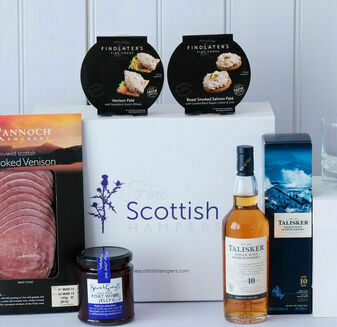 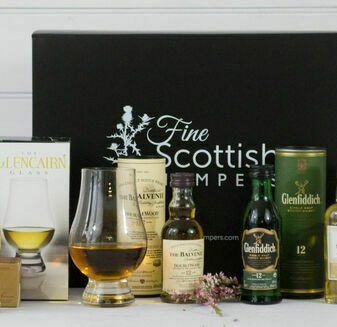 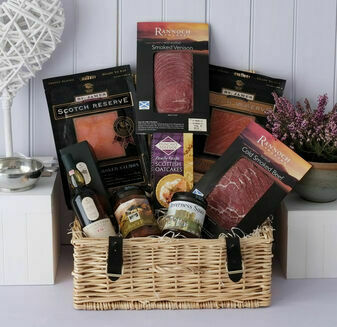 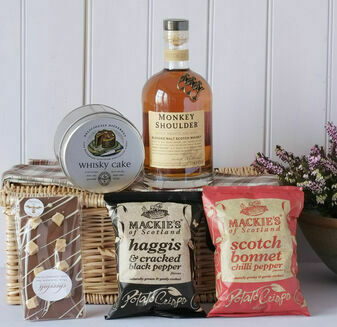 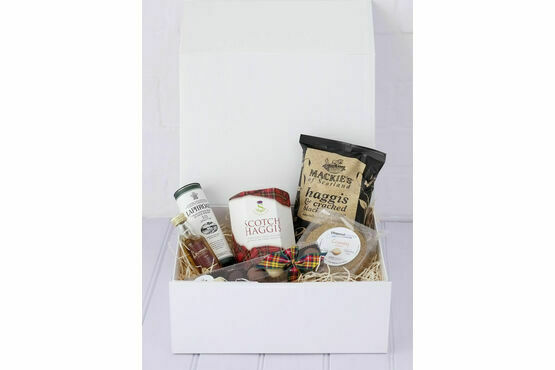 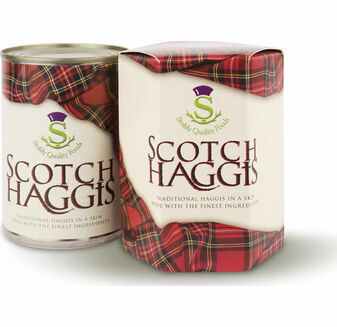 The Burns Night In Hamper is perfect for a quiet night with all the Scottish trimmings. 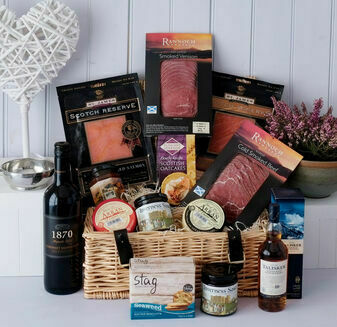 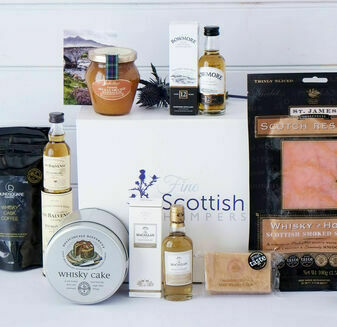 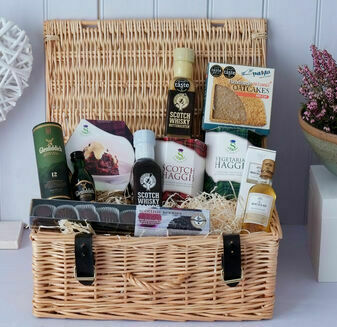 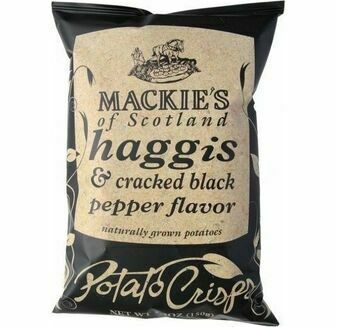 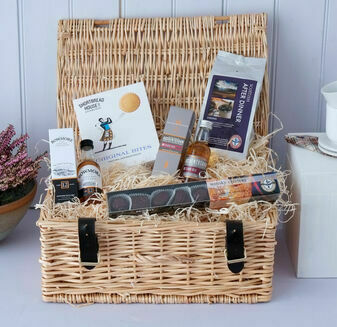 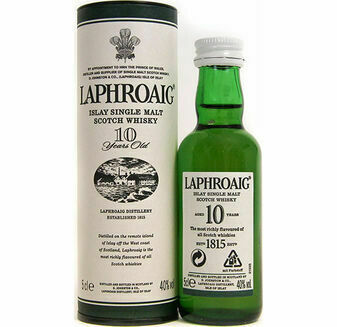 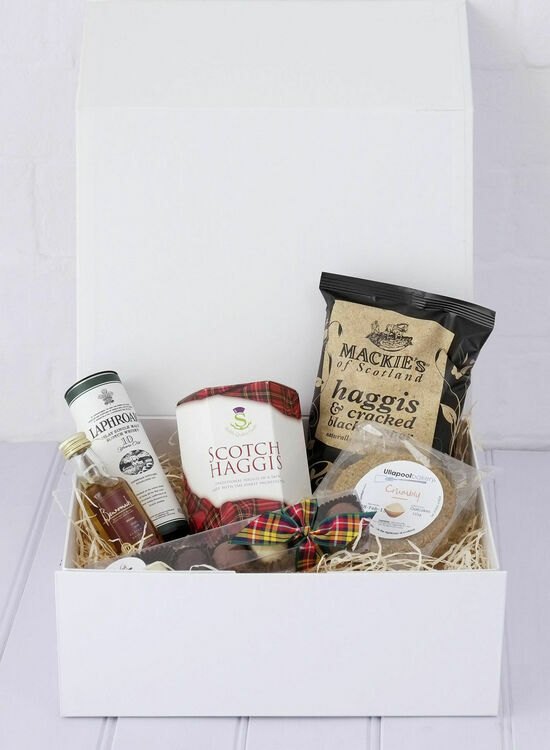 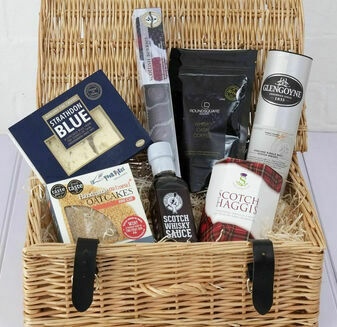 Celebrate with these distinct Scottish delicacies, with a homemade feel that has been created by the very best in Scotland’s food and drink artisans. 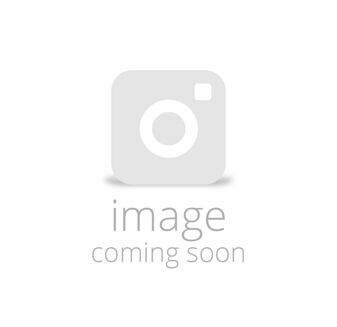  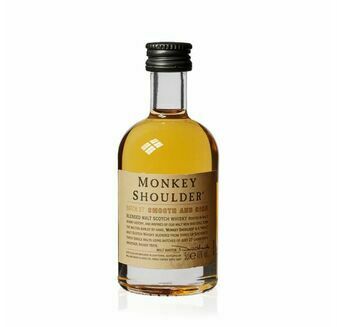 Monkey Shoulder Whisky Miniature 5cl - Blended from three of Speyside’s finest single malts, the result has an exquisitely smooth taste.